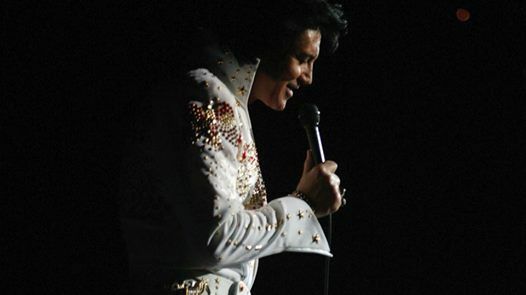 Elvis To The Max is one of the world's best-praised Elvis impressionists. 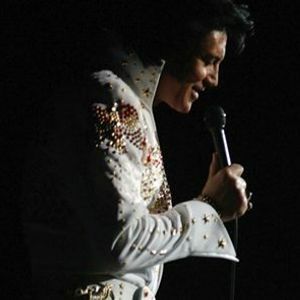 Max Pellicano’s portrayal of Elvis goes beyond mere impersonation. His recreation of “The King's” looks, moves, vocal style, impressions and humor is so accurate, it’s awe-inspiring. You need to sound like the real thing and Max Pellicano has worked hard at that. Not only is the voice important, it’s also knowing how to become the man himself on stage. The attitude is shy, but confident, in a rich Mississippi drawl that is typically Elvis.